Art journaling has become quite popular among Malaysians. 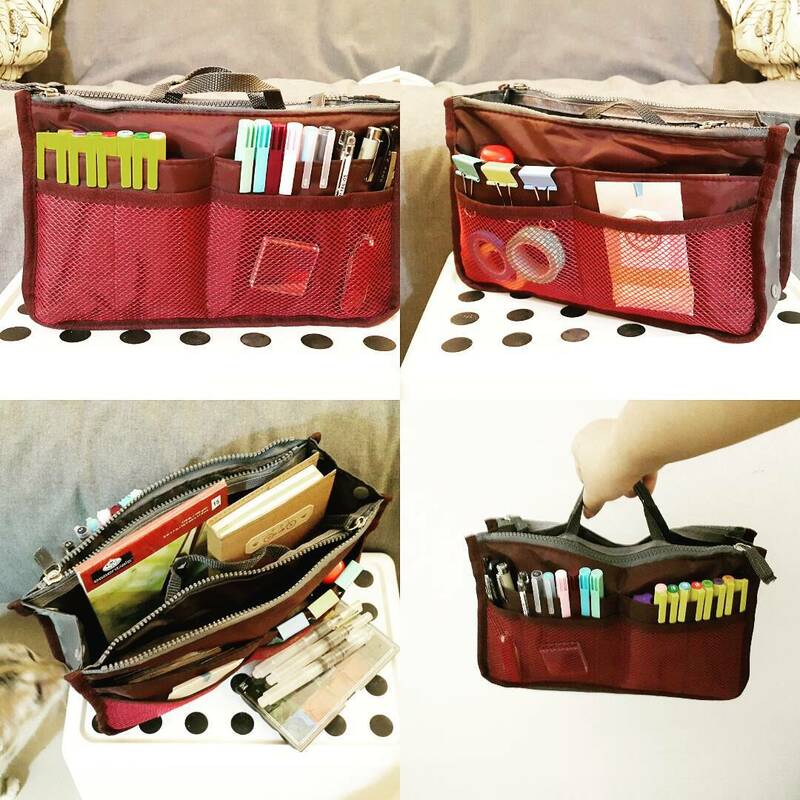 Most enthusiasts find themselves gathering all kinds of stationery and art materials to pack in their art journaling bag. Art journaling is a very therapeutic process, and each enthusiast have their own methods and techniques, ranging from collaging, watercolour painting or writing; creativity has no boundaries and what's more important is that you find your own style and what works for you. 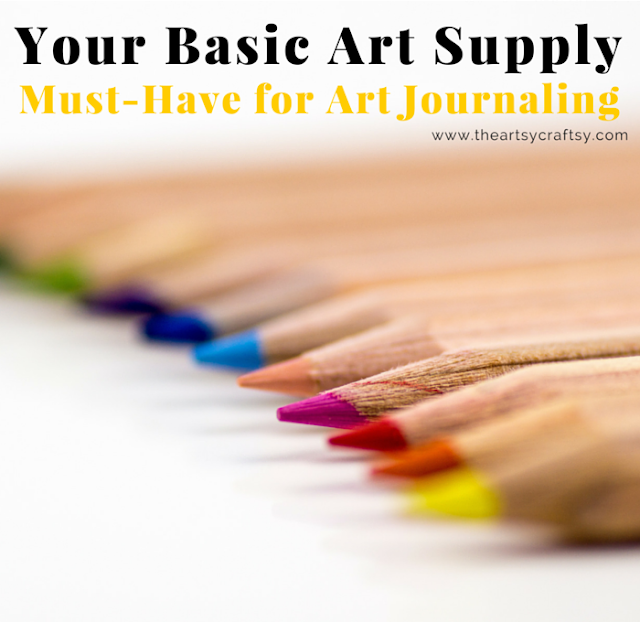 So, if you were to start this interesting hobby, you might want to know what are the basic art supply must have to begin with. A watercolour travel set will come in handy especially when you are often on the go. 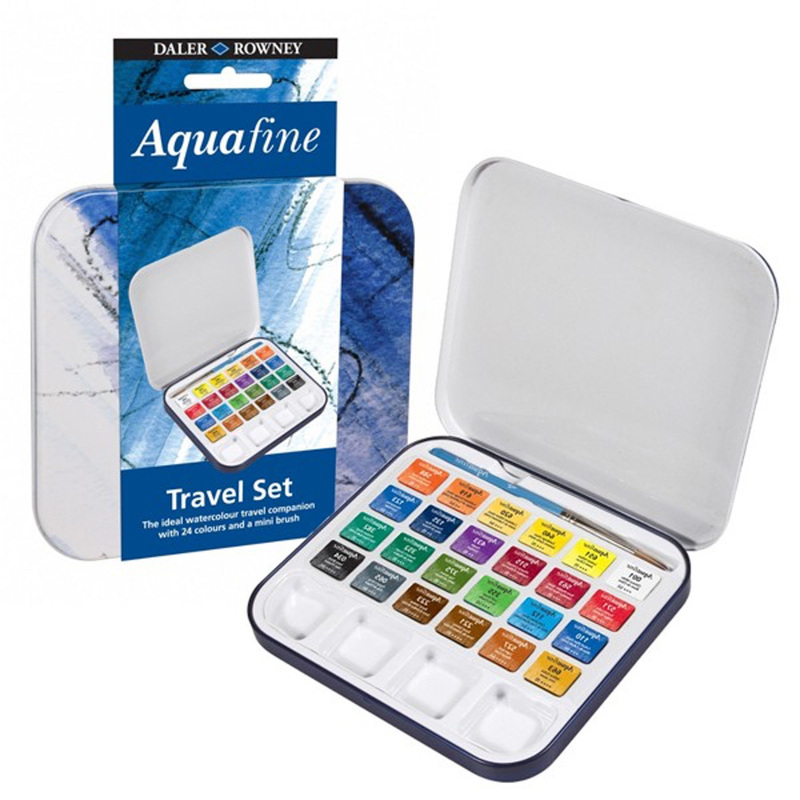 Invest in a compact kit like this one by Daler Rowney. It is easier for you to explore with it when you are traveling or sipping coffee at a cafe for an afternoon session with your journal. The colours are basic and the size is a perfect fit in your bag. Whoever that came up with the waterbrush idea is a genius! 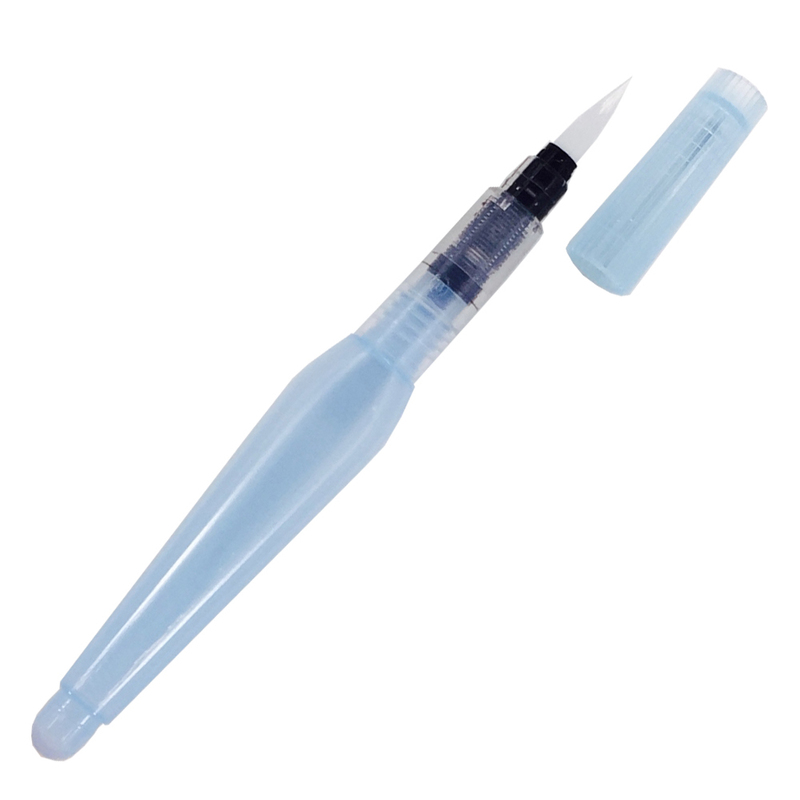 Waterbrushes are not only convenient but it also allows you to control your water when you are blending paint on paper. Waterbrushes come in different sizes ranging from small, medium and large for different brush control. 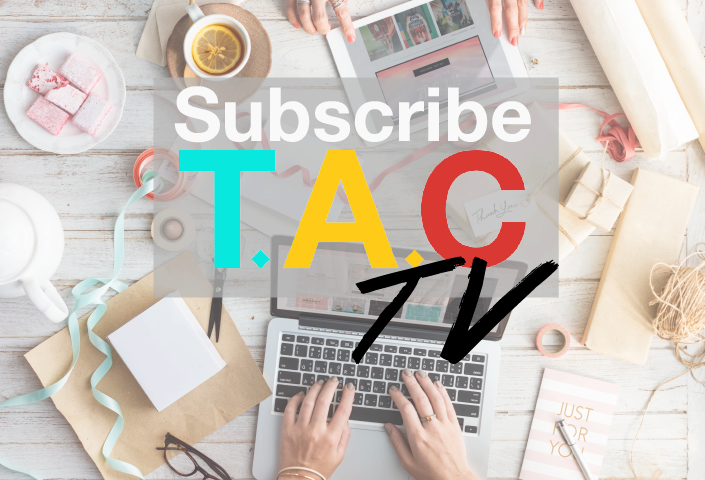 Even though art journaling isn't just all about decorating with washi tapes, but this material will come in handy especially you are traveling with journal, and want to quickly stick a memento to your page. 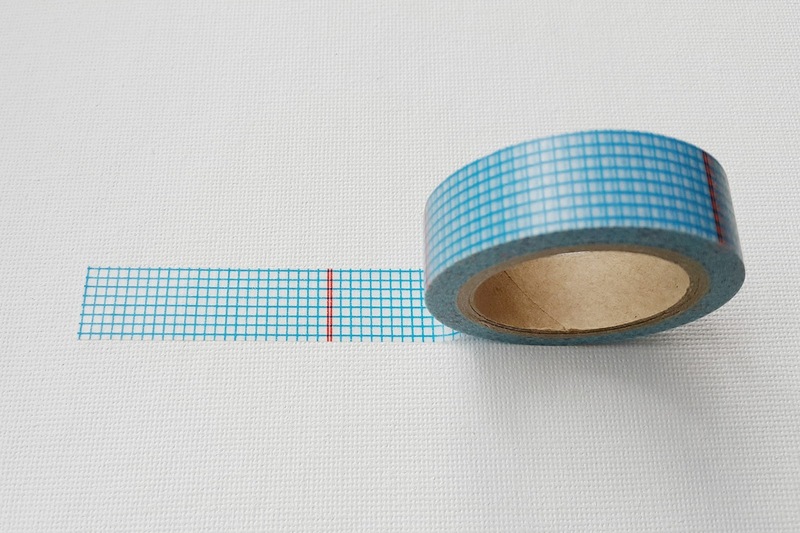 Start with getting a couple of washi tapes first to see how you can explore with it, because trust me, once you start you can't stop. You definitely need a pair of scissors if you are going to be collecting mementos or collaging. Always carry a small scissors with you in your art journal bag. 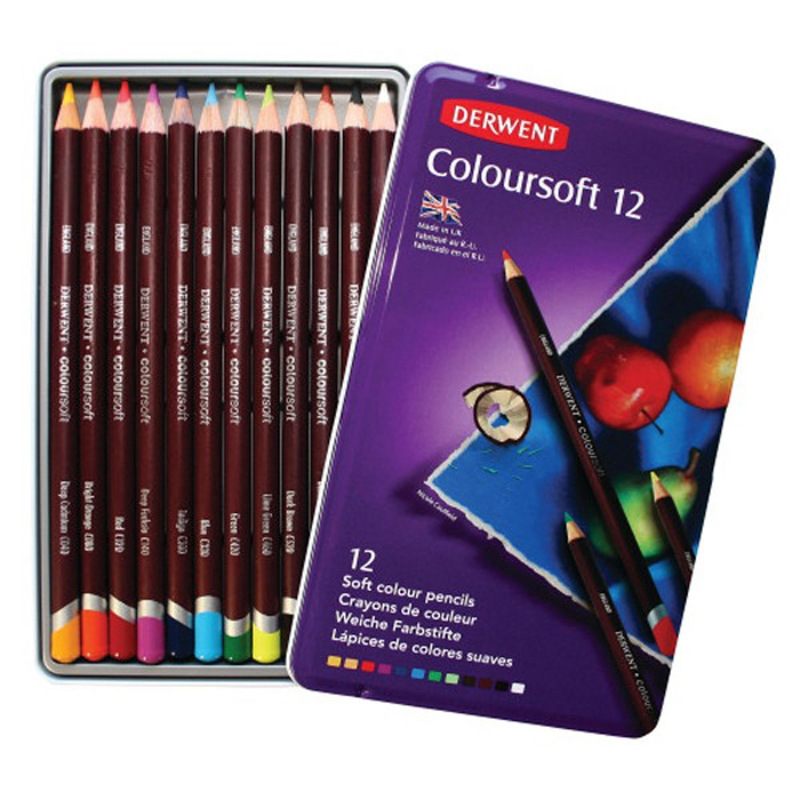 Colour pencils are great for sketching and not just colouring. You can work on small or large spaces depending on the size of your journal pages. You can switch to your colour pencils if you don't feel like using your watercolour paints. If you get a watercolour pencil, it would go well with your waterbrush, and you can even enhance your drawing with a black fine tip pen. Plus, if you make a mistake, you can always erase it lightly and touch it up again. Some art journalers include this in their art journaling bag. 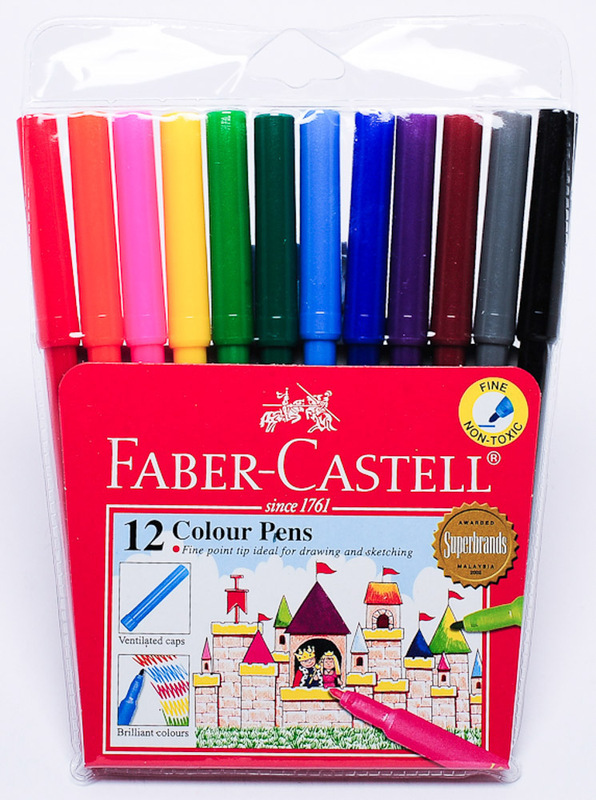 You can never go wrong with a couple of colour pens, and it will be useful when you need it for creative writing or lettering. If you feel that a toolbox is too bulky to carry around, then get a handcarry pouch or a bag organizer like this one, with lots of pockets and compartments. I bring this along with me whenever I travel. The most important thing is to plan your materials wisely, keep it well organized and bring only important materials. 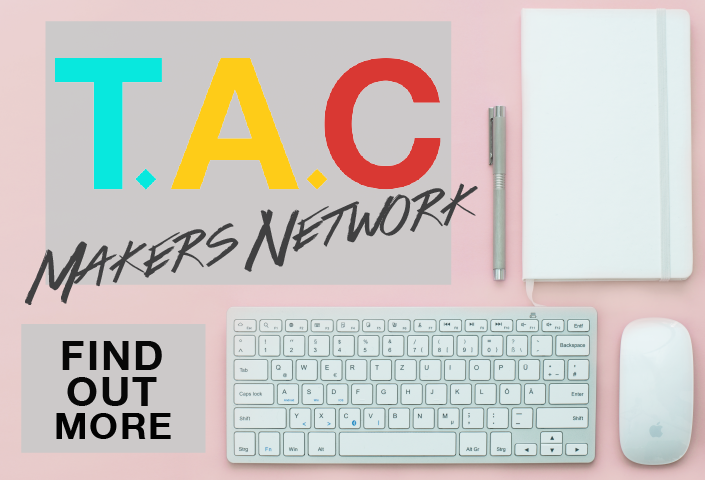 Once you have passed the stage of starting with just basic materials, you will find yourself becoming more of an expert and soon develop your own style. 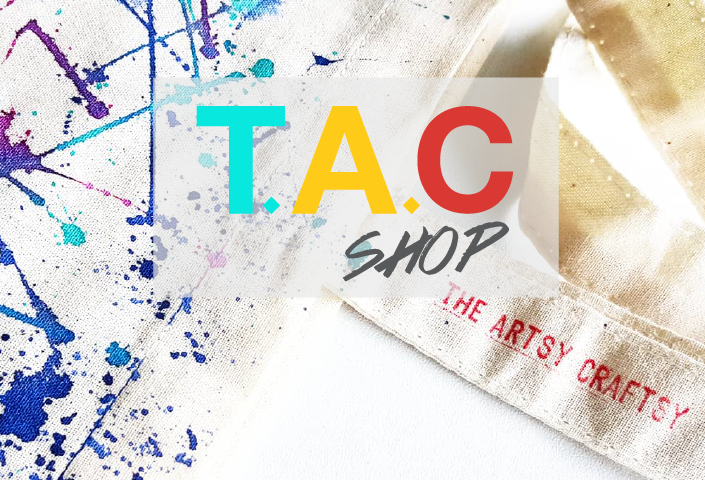 Eventually, you will know what sort of art material that suits you, and what you really need for your own kind of art journal. Remember that every art journaler is different in their own way.